MCTR can help you stay eco and environmentally friendly by collecting your old carpet tiles and either re-using them or dispose of them in an eco friendly manner. What do I do with my old tiles? We are “Midland Carpet Tile Recycling” or MCTR for short! We are the Midlands Premier used carpet tile recycling company – committed to Reducing carpet tiles to landfill. Our main goal is to reuse as many tiles as possible by recirculating them back out into the world to be used again! When they are unusable, we then send off for energy waste. We are trying to do our bit for the environment. Our process is simple, we collect tiles throughout the UK and work closely with lots of demolition companies and individual businesses that are relocating or clearing office`s and rather than those companies impact the environment by destroying the carpet tiles – we collect them and re-use them or dispose of them in an eco-friendly manner (filtered for energy waste)! 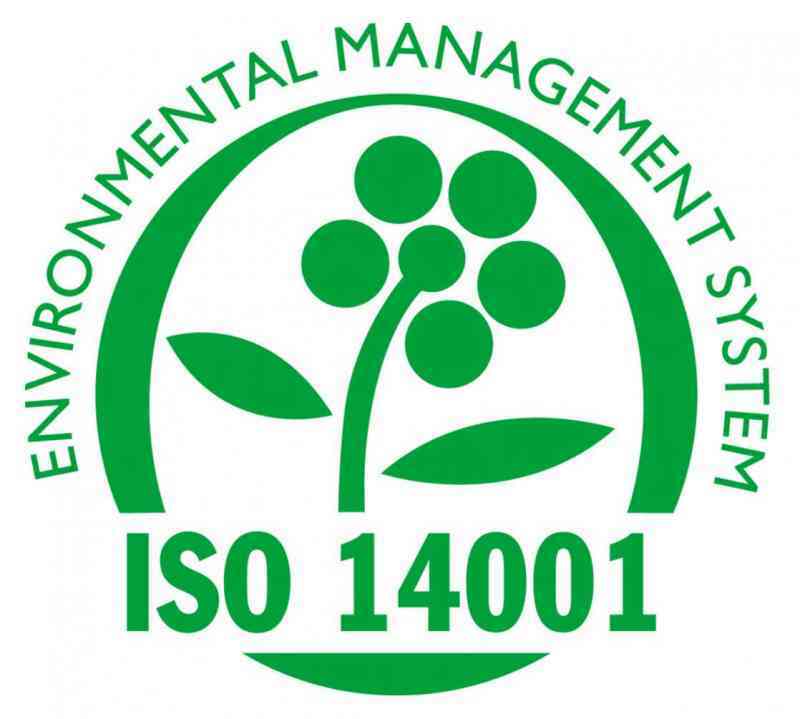 We can offer you or your customer an ISO14001 Certificate which is an important issue to all companies and local authorities in this ever growing going green World we live in. At first sight, another standard to enforce ‘being nice’ to the environment may seem like just another bureaucratic paper-shuffling exercise, but that is to miss the point completely. The ISO 14001 environment management standard is all about making sure that businesses think about the way they do their work and the impact it has on the environment. Every year approx. 25 million square metres of carpet tiles are removed from offices and public spaces across Europe with the majority going straight to landfill with only a small percentage being truly recycled. Where tiles are of a very usable quality we will clear free of charge (if the quantities are sufficient). (pallets cannot be stacked any higher that 1200mm from the ground). Please Note that we cannot accept Rubber backed tiles for energy waste as they cannot be separated for energy consumption but we CAN accept Rubber backed used tiles for Reuse. Lastly all off cuts and ripped or completely damaged tiles cannot be recycled. The Next stage in the process to clear your unwanted used carpet tiles is to Email us images of the tiles you need clearing, along with the quantities, the full collection address, postcode and a contact number and please confirm if the tiles are on or will be on pallets, shrink-wrapped ready for us to collect in our lorry (we can send pallets and shrink wrap if you don’t have any). 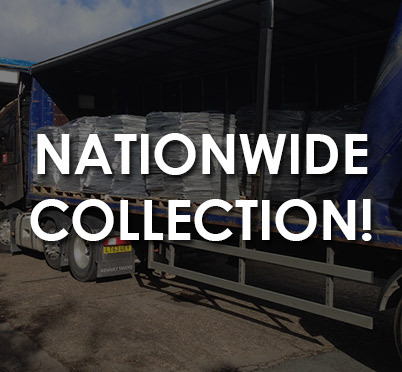 Please note We can also collect amounts 2000 carpet tiles or less on sprinter / Luton vans when the tiles are for REUSE ONLY and in some instances the price may be less than our guideline’s. Our main goal at MCTR is to reuse as many tiles as possible by recirculating them back out into the world to be used again! Please feel free to call us on 0800 014 8593 and ask for Lee, Stacie to discuss your recycled carpet tile needs today!